Sheet Vinyl is ideal for Kitchen, Laundry, Rumpus or anywhere a hard wearing, attractive and easily maintained floor is required. The vinyl range is limitless, from plains, slate look to modern timber look. The designs can give you a huge range of decorating ideas for your home. 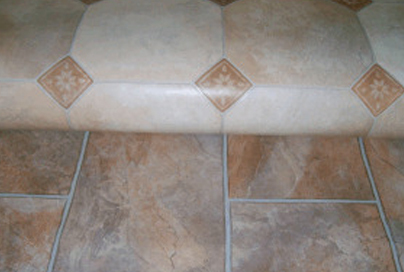 Vinyl can be installed successfully on wooden or concrete floors. Wooden floors need to have a masonite (hardboard) underlay installed first so the floorboards don’t show through the vinyl. Planking comes in a range of different wood colours and each plank is 9.14cm x 91.44cm and 2.5mm thick. 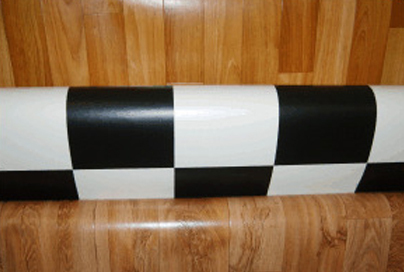 Planking can be laid in a variety of patterns to enhance your home. Bamboo flooring is finished with a durable satin or gloss finish, therefore requiring no sanding and no toxic fumes, with minimal disruption to you. 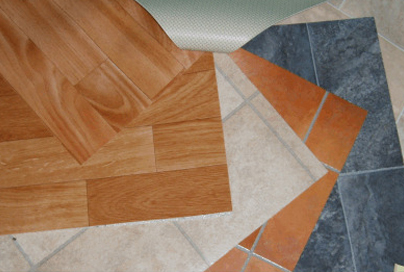 Shane, Sandy, Roz, Ray & Graham have collectively many years of experience in all aspects of the flooring trade, therefore giving honest advice and personal service to you. All our installers are qualified and experienced tradespersons and give you the personal service you deserve.